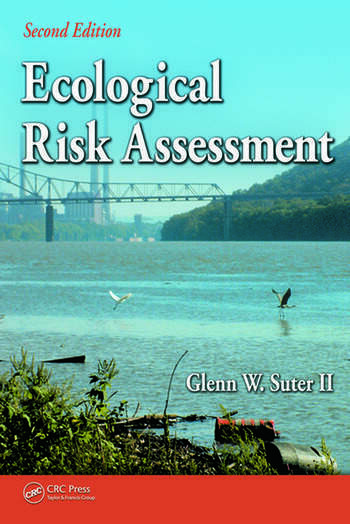 The definitive reference in its field, Ecological Risk Assessment, Second Edition details the latest advances in science and practice. 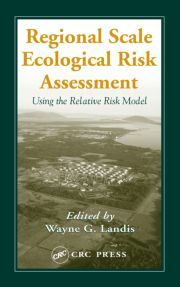 In the fourteen years since the publication of the best-selling first edition, ecological risk assessment (ERA) has moved from the margins into the spotlight. It is now commonly applied to the regulation of chemicals, the remediation of contaminated sites, the monitoring of importation of exotic organisms, the management of watersheds, and other environmental management issues. Delineating the processes for performing an ERA, the book begins by defining the field, then goes on to describe its relationship to other environmental assessment practices and its organizational framework. 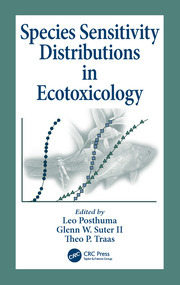 The book also includes a chapter on ecological epidemiology, which has previously been treated as a type of ERA, but is now recognized as a distinct practice in itself. It explores important concepts in the ERA process including probability, uncertainty, scale, mode of action and multiple causes. 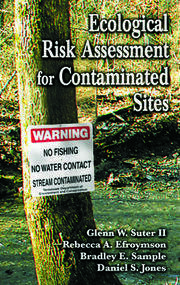 Reflecting changes in the field, the book’s scope has been broadened to include discussions of the application of ERA to agents other than chemical contaminants. The multitude of illustrative figures provides a flavor for the diverse practice of ERA. The author has re-organized the material, presenting a unitary process of ERA that is applicable to various problems, scales, and mandates. He keeps the emphasis squarely on providing clear, scientifically sound, and unbiased technical advice on the risks from chemicals and chemical mixtures. Reflecting on the evolution of ERA and changes in the field over the past 25 years, this book is, without question, the definitive reference on the current practice of ERA . . . Throughout the book, Suter has succeeded in maintaining the emphasis squarely on providing clear, scientifically sound, and unbiased technical advice and instruction on ERA.